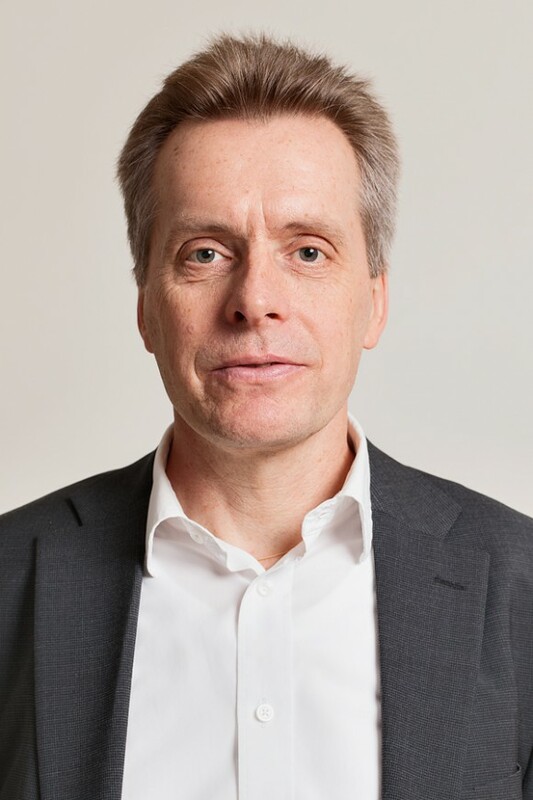 Anders Hanning, CEO: Anders holds a PhD in analytical chemistry from the Royal Institute of Technology in Stockholm, based on optical detection methods applied to biochemical analysis. Anders has 20+ years of R&D and management experience from the Swedish biotech industry, notably from biosensor companies including Biacore/GE Healthcare, the pioneer in industrial SPR technology, and Biosensor Applications. Anders also has extensive experience from consulting for biosensor companies in Europe as well as the USA.